From lush green rainforests, mesmerizing beaches, splendid coastline, to active volcanoes, Costa Rica’s brings quite a spectacle of natural diversity. The best places to visit in Costa Rica are some of the best places in the world. 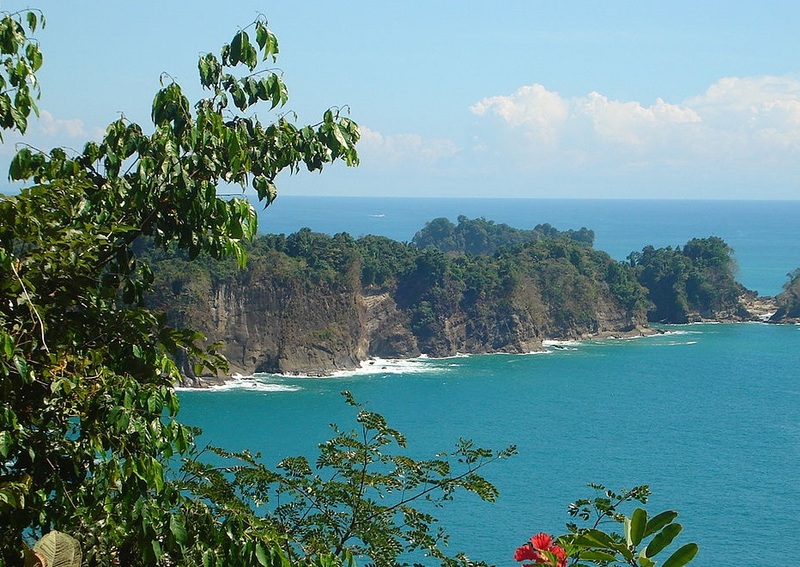 Narrowing down the hottest vacation places in Costa Rica is, indeed, a difficult task. But, we have done the best possible research and list down the sights, sounds, and adventures that await the travel enthusiasts in Costa Rica. It is one of the best places in Costa Rica for nature lovers. 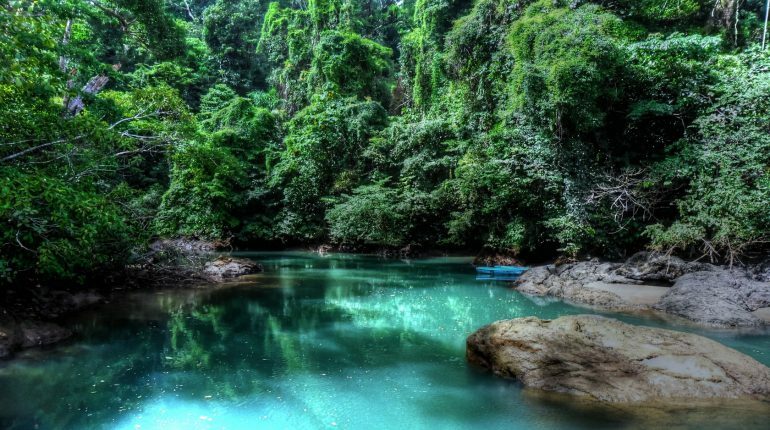 Located on the gorgeous Osa Peninsula, the Corcovado National Park is one of the most visited places in Costa Rica. For tourists especially hikers, this is a place where they can enjoy hiking at great mountain heights. So, all those who love soaring to heights must visit the place to experience a high. 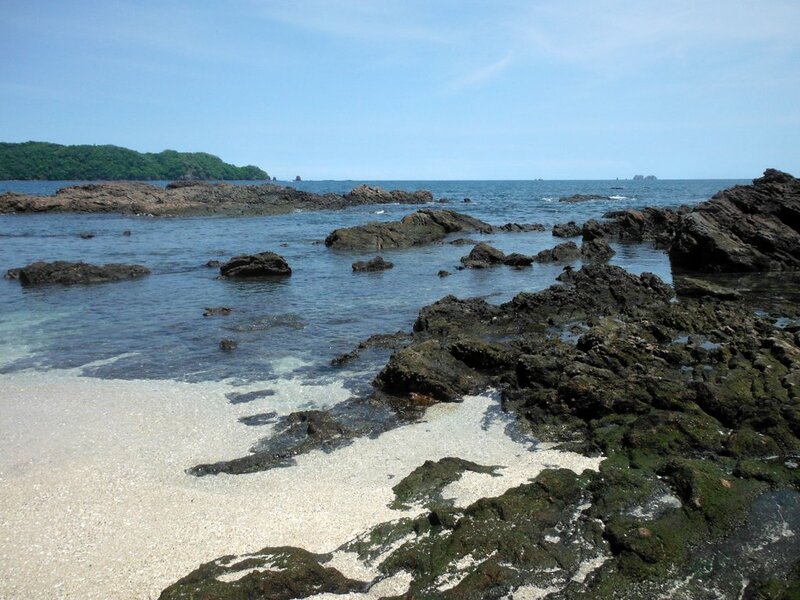 When it comes to discovering and exploring the rainforests, Manuel Antonio is the place to visit. Besides greenery, you can find a beautiful beach nearby that will make your trip memorable. Don’t forget to try beach activities here because that will be the fun and experience you have been craving for. Booking a hotel room near Manuel Antonio is an ideal decision to make as you get to enjoy a beautiful sight from your hotel room. Yes, you read it right! It’s a volcano. 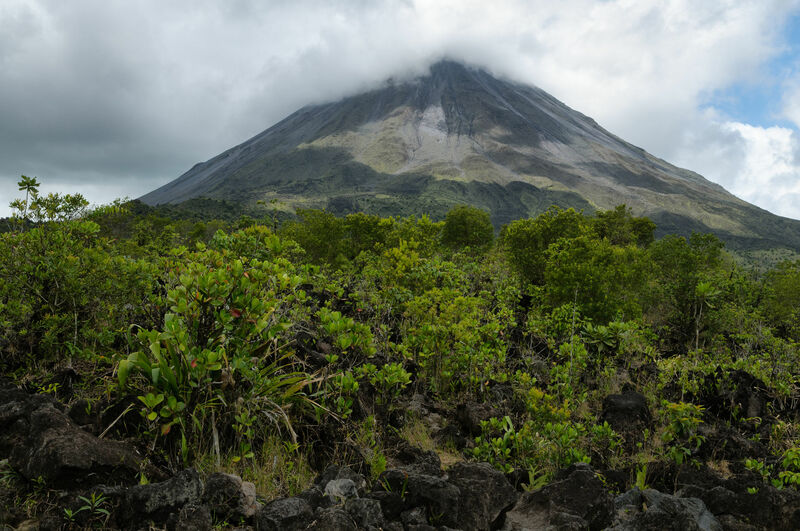 Believe it or not, a volcano can actually be one of the best places to go in Costa Rica. Make your visit to La Fortuna, a small town in Costa Rica where you can get a sight of active volcanoes. The place is popularly known for its sheer beauty that will leave you awestricken and make you want to visit the place again and again. Being one of the most popular and best places to visit in Costa Rica, Tamarindo and its surrounding beaches located along the north Pacific Coast are the most amazing place to visit. The crystal clear turquoise water and pristine weather is what you can enjoy at this place. It’s a sure bet to relax your mind and body. Soothing atmosphere has made it a prime choice of vacations for families and honeymooners. Besides enjoying your vacation with exotic view and fresh air, remember to prepare some outdoor activities to make your trip memorial. 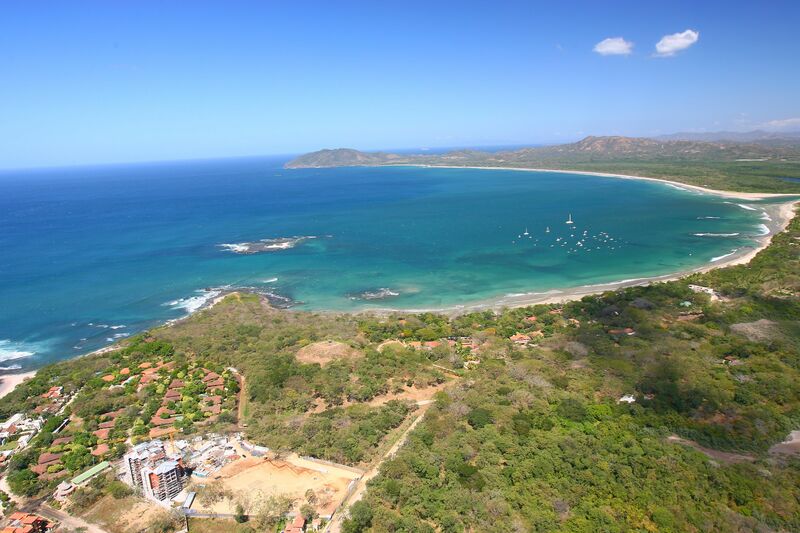 Also, Tamarindo brings a great experience for adventurous people as they get a chance to go for a few water sports like kayaking, sailing, rafting, and diving. The beach is surrounded with crystal-clear blue water and white sand. Both kids and adults can walk along the beach picking all the shells on the white sand. That is precisely what has given the beach its name. 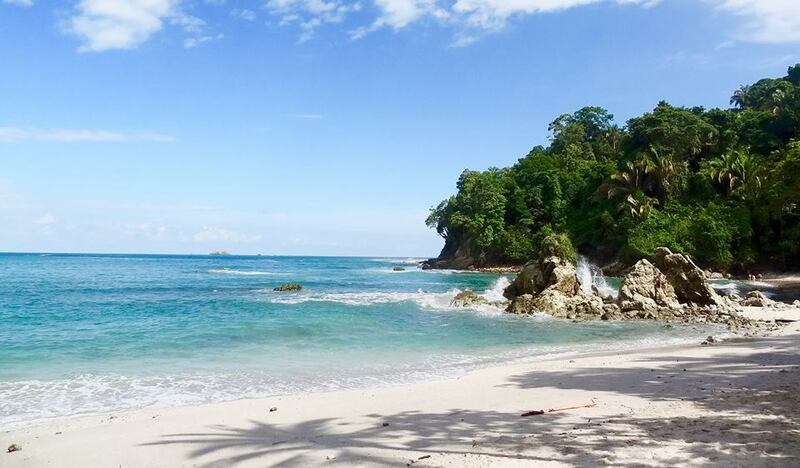 Also, if tourists want to make their stay close to the beach, there is no other better picturesque beach than Conchal Beach—Shell Beach in Costa Rica. Various luxury accommodations are available here, especially designed for tourists to make their visit a memorable one. Nevertheless, these are only a few places to visit at Costa Rica. There are a lot more places where you can plan your trip. Get ready to explore the magnificent beauties of Costa Rica and make your trip memorable so that you can cherish it all your life.